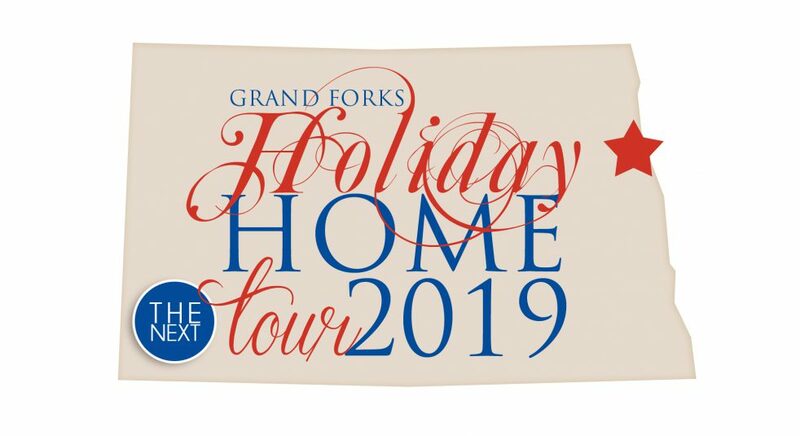 This year we are excited to bring you ELEVEN stops within Grand Forks! Our oldest home on this tour is charming and historic, built by the architect that helped share the University of North Dakota. Our youngest three homes were completed last week! !